Storage temperature: 0-20˚C. Store in a cool dry place. It is ok to refrigerate. Enjoy dried organic plums without the pit. Also known as organic prunes, this all natural treat contain no added sweeteners or preservatives. 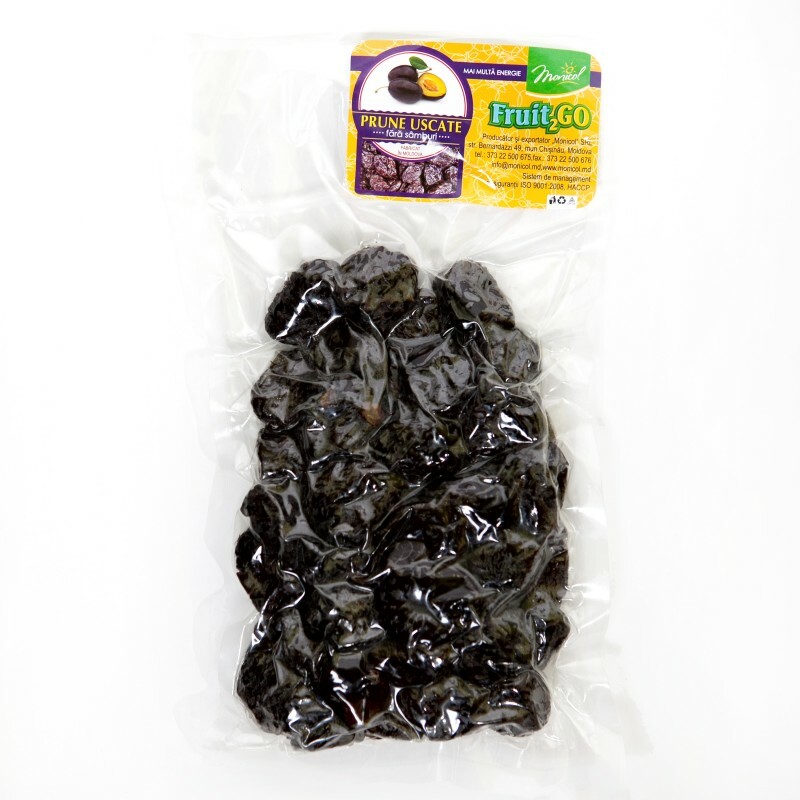 An excellent source of dietary fiber, antioxidants, and nutrients, these organic prunes are a delicious and healthy snack. 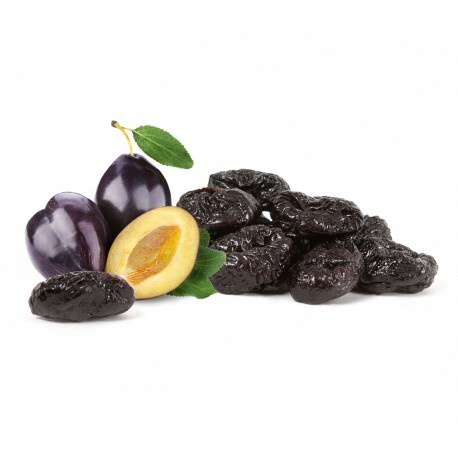 The insoluble fiber in organic prunes is essential for a healthy digestive system. Insoluble fiber adds bulk to the diet and is one reason why organic plums are an effective remedy for constipation. This fiber also keeps us feeling full longer, and is a great aid for weight loss because it can prevent overeating later in the day. Organic prunes are a treasure trove of antioxidants, the compounds that protect against oxidative damage caused by free radicals. Free radicals build up in the body because of exposure to everyday toxins; they are associated with chronic conditions like heart disease, stroke, and other degenerative diseases. Rest assured, some of this harmful damage can be reversed by eating foods rich in antioxidants.